These are just a few words people have used to describe Barrett and Jenifer Johnson. Email us if you need coaching. 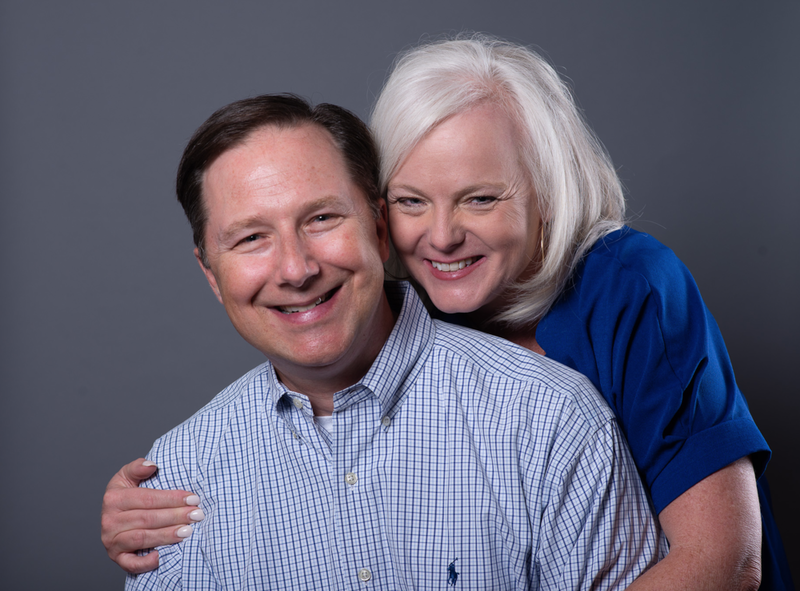 After serving in the local church for 25 years, Barrett and Jenifer launched INFO for Families as a ministry designed to encourage people through speaking, personal coaching and resource development. They have a heart for newlyweds, marriages at mid-life, and parents who want to help their kids enter marriage without a ton of sexual and relational baggage. With 28 years of marriage under their belts, five kids aged 10 to 26, and now three grandchildren, they are an imperfect and ordinary family (like yours) who has truly experienced it all. Barrett did 15 years of youth ministry before serving for 9 years as the Family Minister at Johnson Ferry Baptist Church in Atlanta, one of the largest churches in the South. He has degrees from Texas A&M University and Southwestern Seminary, but he and Jenifer have received their best education through the no-holds-barred nature of everyday family life. I.N.F.O. for Families is for regular people from Imperfect & Normal Families Only (get it?) who are striving to discover God's best in a culture that sometimes works against us. While none of our families are perfect, we serve a God who is. And He is willing to lead us if we will simply look to Him and His Word for direction. Our goal is to help you do that. We SPEAK at churches and schools, offering challenging and relevant help for the marriage and parenting issues common to our families. Click here to explore some of the things we love to talk about. Click here to fill out a booking request form. We COACH, offering personalized pastoral counseling for couples and individuals. Coaching can happen face-to-face in Atlanta or over the phone/internet wherever you are. Either way, we are committed to finding solid solutions to your family’s challenges. Contact help@infoforfamilies.com to set up an appointment. We RESOURCE, creating practical tools to meet a variety of needs. Our books have helped tens of thousands and the INFO for Families blog has an archive of more than 300 posts getting more than 20,000 monthly views. You may not agree with everything you find here at INFO, but we hope all of it makes you think...and draws you closer to the One who has great things in store for your family! Join 2,500 awesome people like you who get updates from INFO for Families about every two weeks.